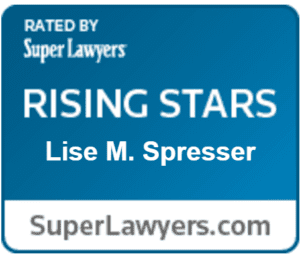 Lise Spresser | MCS Attorneys | McGinnis Chiappelli Spresser P.C. Lise M. Spresser focuses her entire practice on all aspects of Family Law. 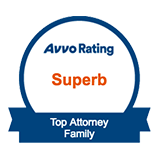 She has successfully represented clients seeking divorce, change of domicile, child and spousal support modifications, changes to child custody and parenting time arrangements, and the termination of parental rights. She is a member of the Family Law Section of the State Bar of Michigan and throughout her career she has litigated domestic relations matters in the counties of Oakland, Macomb, Wayne, Lapeer, St. Clair, Washtenaw and Livingston. 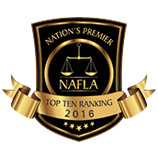 Lise has been recognized as one of the Top 10 Family Law Attorneys Under 40 in Michigan by the National Academy of Family Law Attorneys in 2014 and 2016. She serves as member of the Oakland County Citizens Advisory Committee and she gives back to the community as a Fellow of the Oakland County Bar Association. She also handles a number of pro bono matters for low-income clients through the Oakland Family Law Assistance Program. 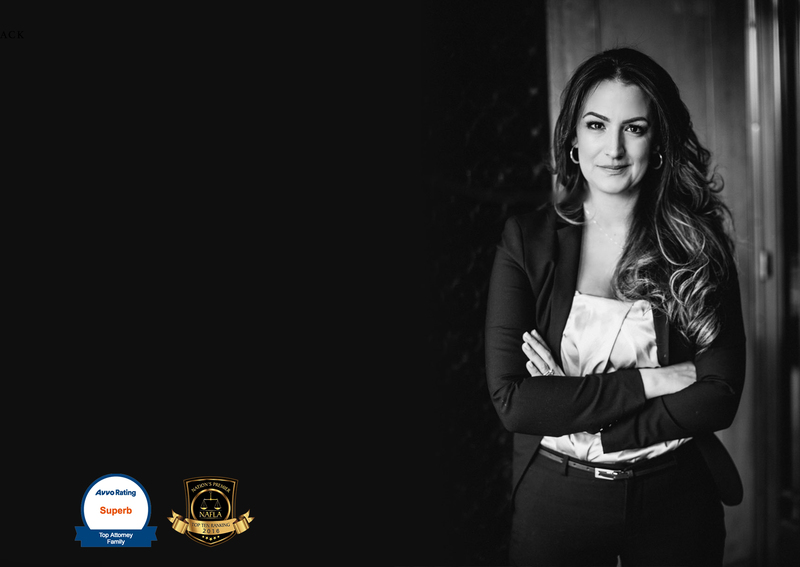 Lise graduated from the University of Waterloo in Ontario, Canada where she received top accolades in the Legal Studies Program. 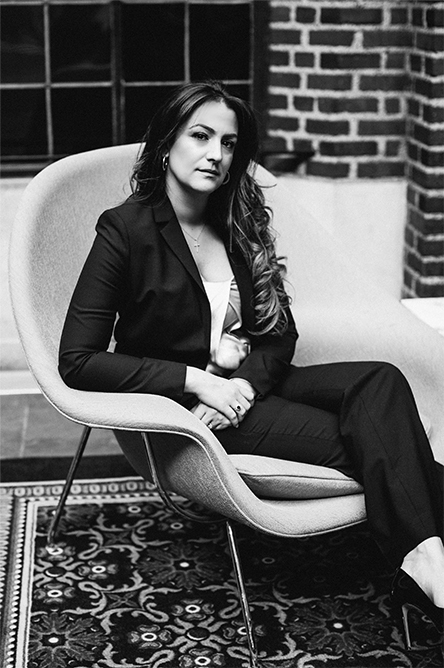 Lise earned her Juris Doctorate from the University of Detroit Mercy School of Law. She continues to support Detroit Mercy by volunteering as a Judge for Student Moot Court Competitions, sharing her expertise in the adversarial court environment. In her spare time, Lise volunteers through the Junior League of Birmingham, a women’s organization helping to promote volunteerism and improve the community through action and leadership. She also enjoys traveling with her husband and spending time with their son and two dogs.